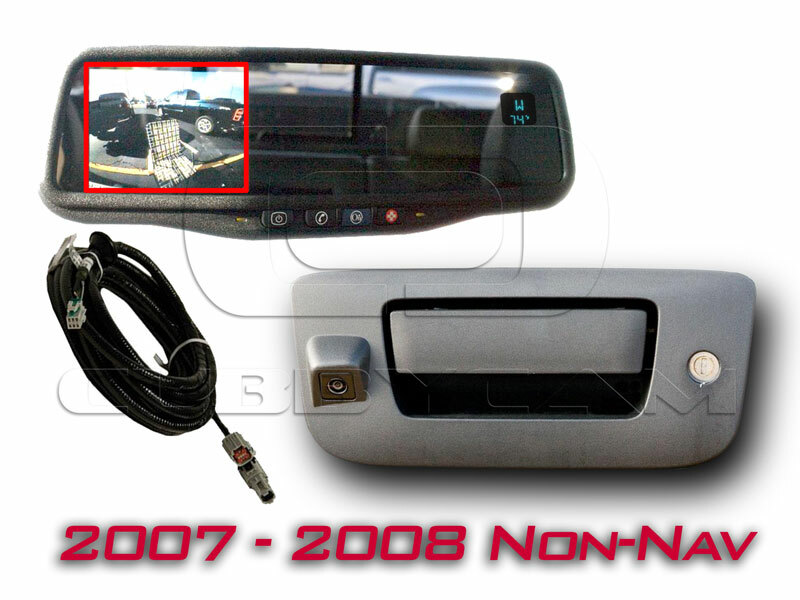 Genuine GM OEM tailgate handle with factory embedded Panasonic camera for vehicles with Navigation. Same exact camera fitted at the factory when the backup camera option is ticked when ordering. Complete with all factory wiring looms, tie wraps, plugs and installation instructions. In fact, this is the same exact kit the dealers get from GM! 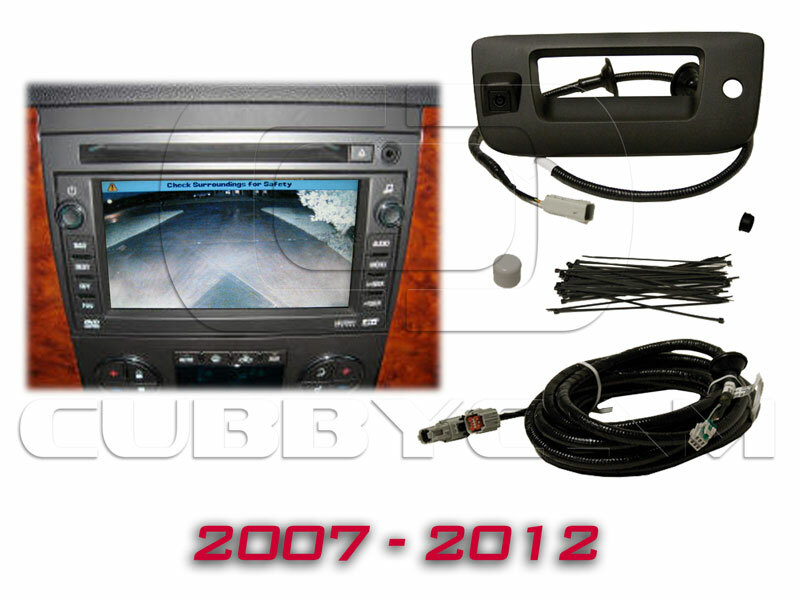 Most dealers charge over $699 for this kit and that doesn't even include installation! Now buy the same exact OEM parts for less then HALF of what a dealer would charge! This camera is ideal if you have an earlier truck with navigation but no backup camera. 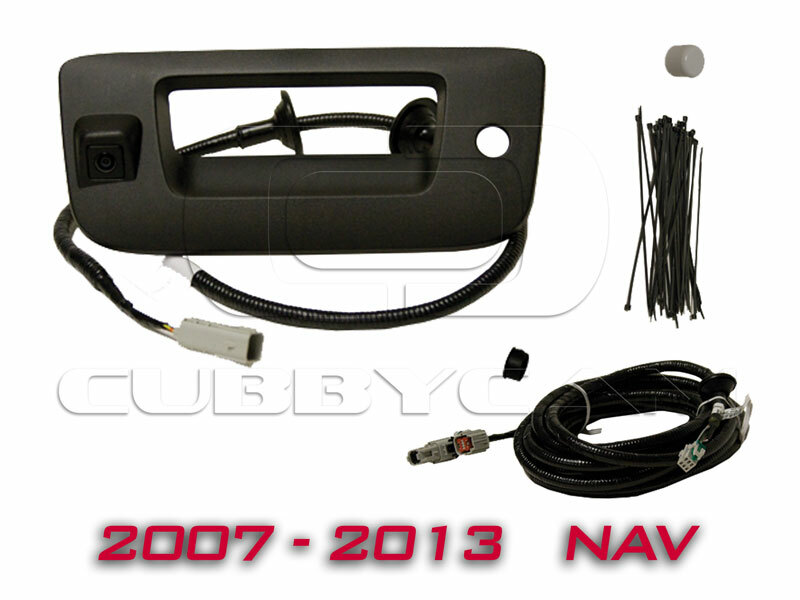 Includes all wiring from the back of the truck to the back of the navigation unit. Just plug into factory wiring. No cutting, hacking or modifying. 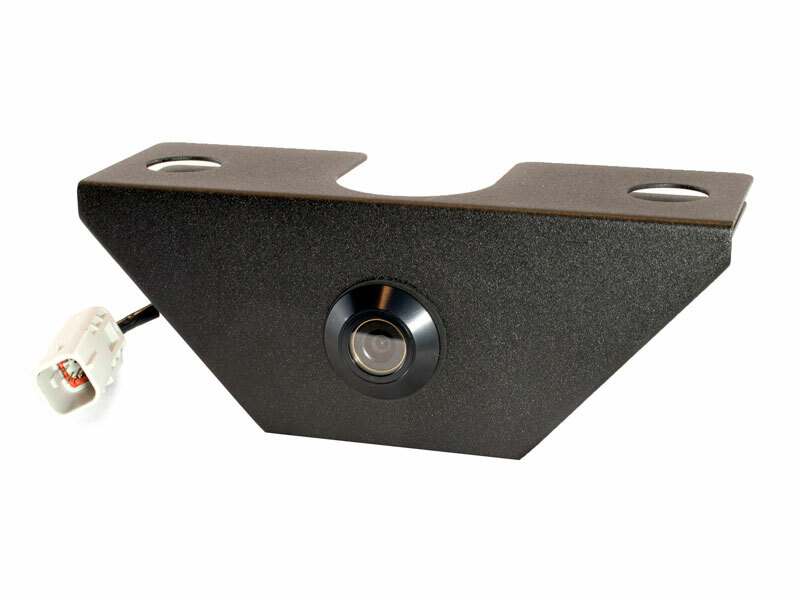 If you have an aftermarket navigation system, but like the clean look of the factory tailgate handle camera, please take a look at the universal version of the same camera. Navigation radio NOT INCLUDED. 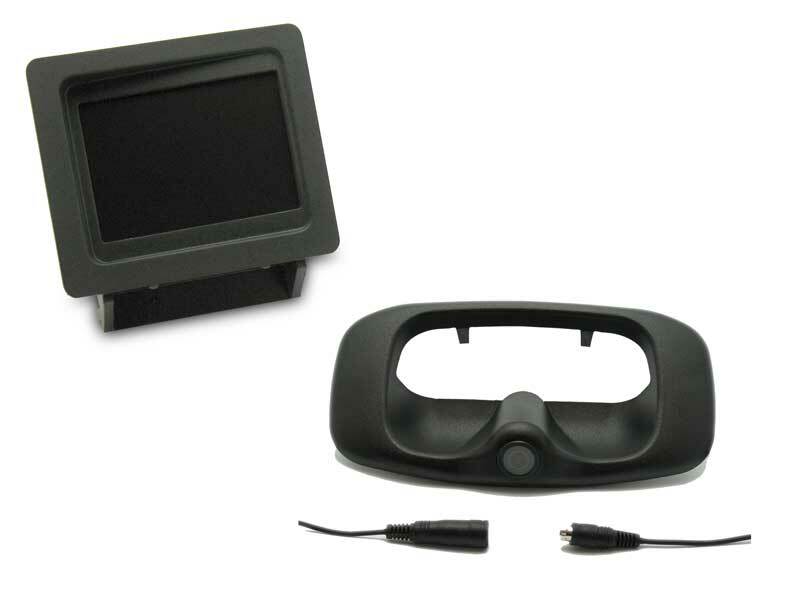 This kit provides a camera and all wiring for your existing nav radio. Shipping Time: Usually ships next business day.